Dunajec Gorge is one of the best-known tourist attractions in the Pieniny Mountains. 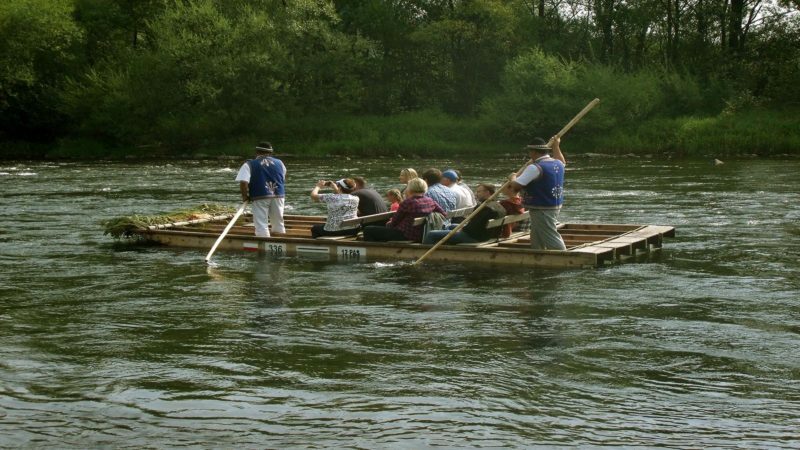 Wooden canoe trips have been organized daily by Goral highlanders since the early 19th century — when their customers consisted mostly of guests of nearby Niedzica and Czorsztyn castles. The trip begins in the village of Sromowce Kąty, and ends in the resort town of Szczawnica, 18 km downstream. Rafting takes about 2-3 hours. The Dunajec River Gorge rafting the most pleasant way of visiting Pieniny National Park.Pieniny. Inviting to this part of our Land is only necessary for them who have never been here. But the one who has seen the unique beauty of the place knows how special it is. Splendid nature, its distinction, originality of landscapes, vivid past of the land, precious monuments and still live Goral folklore cause that Pieniny are visited every year by several hundred thousand people. The most pleasant way of visiting Pieniny National Park is the Dunajec River Gorge rafting. The tradition of this special tourist attraction goes back to the early 20th century. 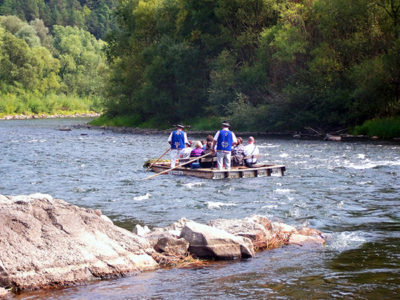 In 1934, two years after Pieniny National Park was created, Polskie Stowarzyszenie Flisaków Pienińskich on the Dunajec River – which sees about organization of rafting – came into being. 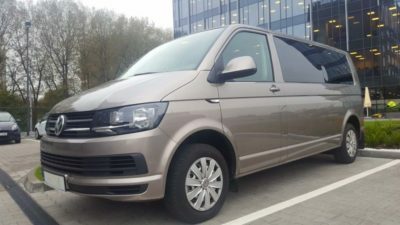 You will meet with our driver at your hotel/apartment, all our drivers speak very good English and on the way explain you all the details of your tour. Driver will be waiting for you all the time and after the tour he will take you back to Krakow wherever you wish. 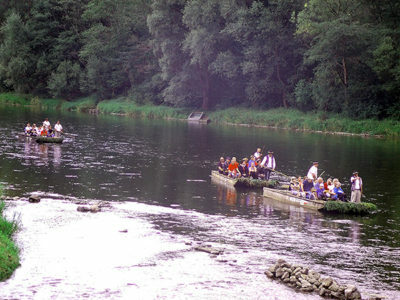 Rafting Private Tours - All prices are in Euro/Zloty per person. If you have any questions or concerns about the offer, the price or range of services, everything you need to do is just ask us a question. 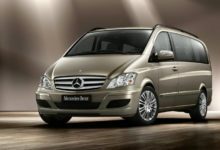 Just please fill contact form below, our consultant will contact with you as soon as possible.